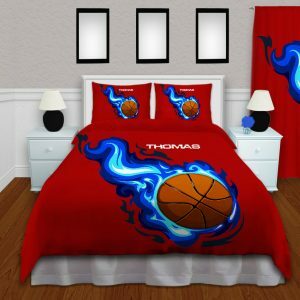 Girls or Boys Basketball Window Curtain Panels with Red Background and Blue Flames. 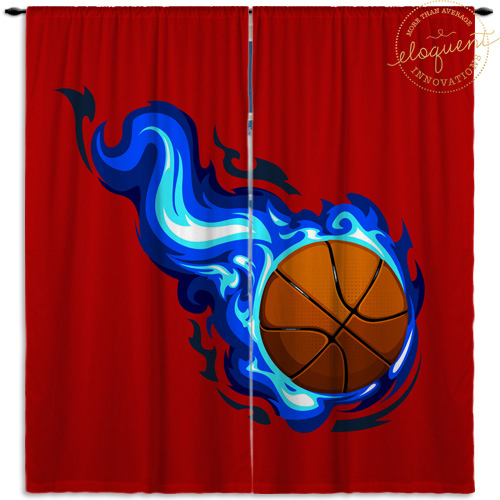 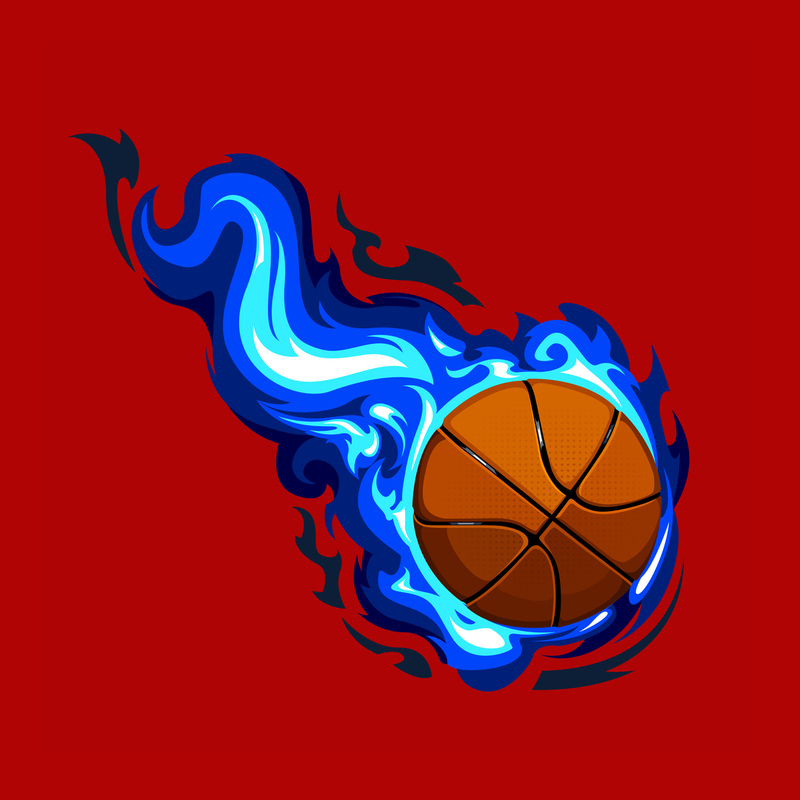 These Basketball Window Curtain Panels are sure to be a hit all year long with its red background and blue flames surrounding the basketball. 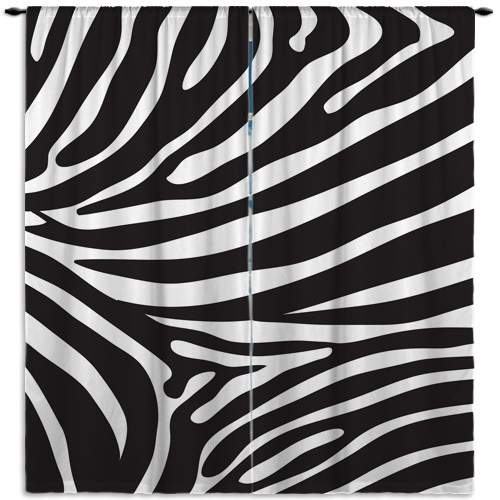 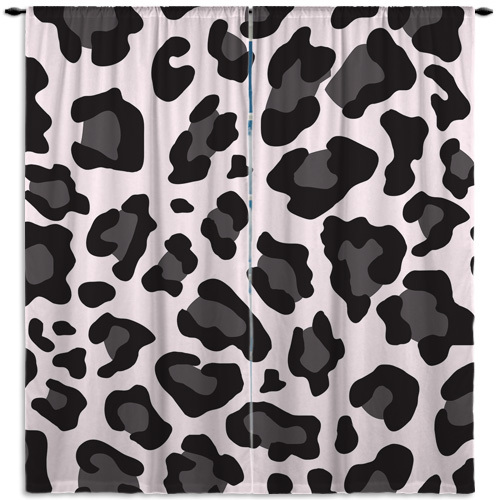 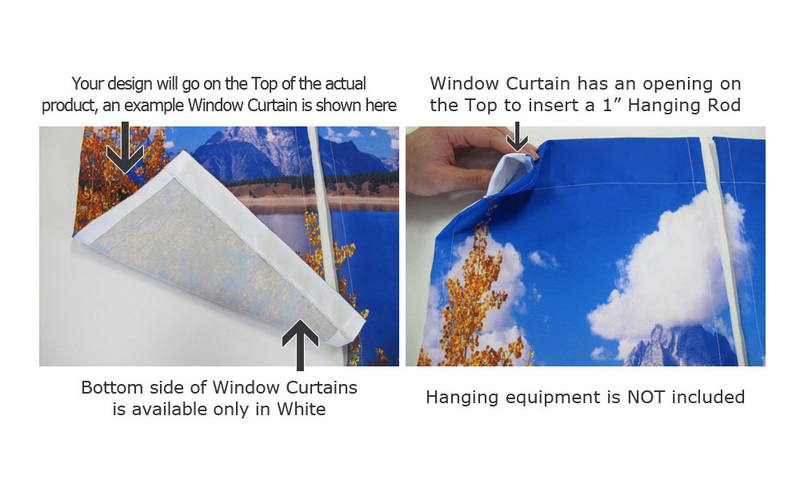 Finish your girl’s or boy’s themed bedroom or playroom with these window curtains. 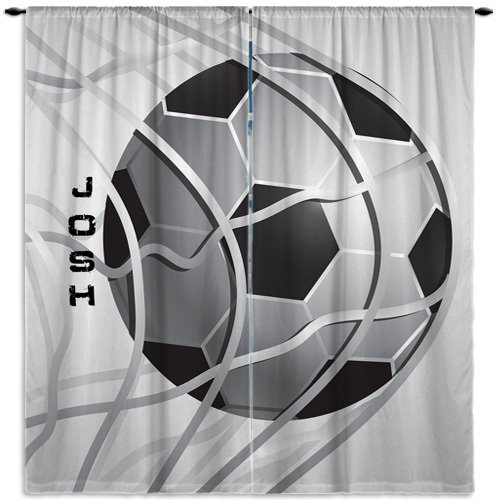 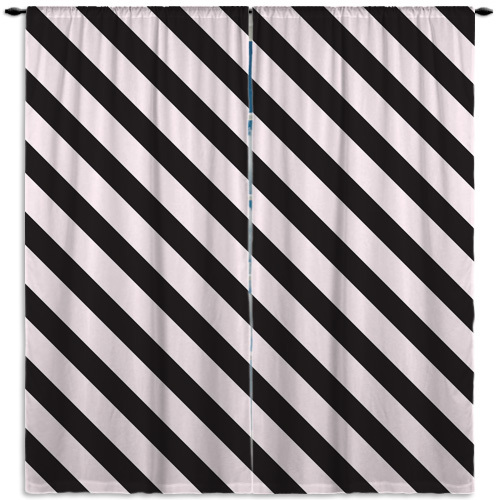 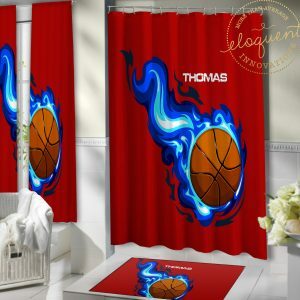 The basketball window curtains will make an excellent gift for any occasion.